REDUCED! 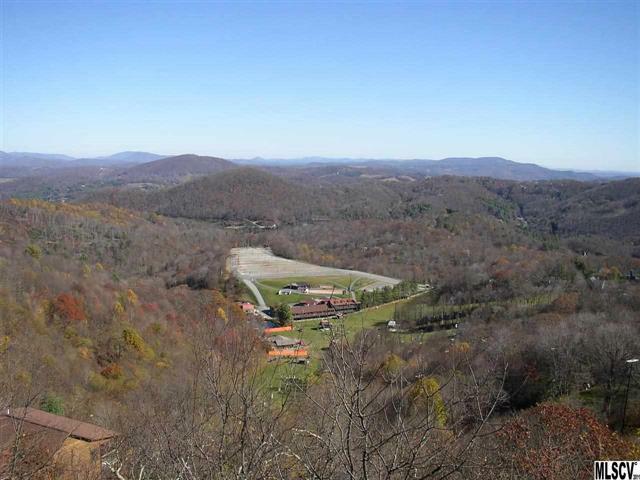 Amazing views of the Blue Ridge Mountain panoramic horizon and the ski slopes! Can see for miles! VERY close to Blowing Rock and Boone! 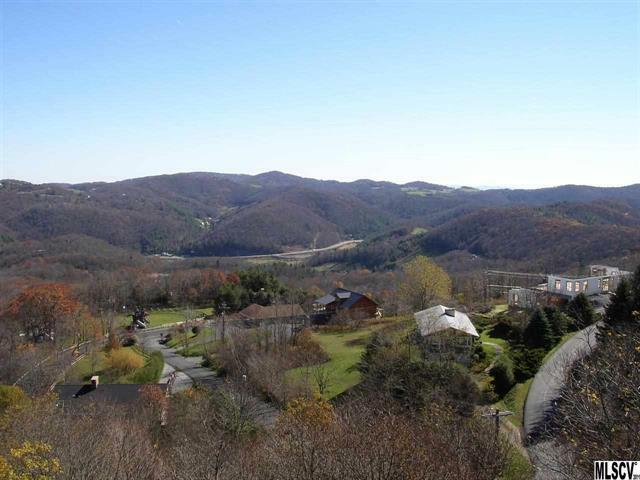 Enjoy cool summer breezes, fresh air, mountain vistas from this lot overlooking ski slopes and ski lodge. Water hook-up fee already paid and meter installed! Strong POA has kept this community neat, clean, well maintained with wonderful paved roads. Recent survey. Perk test done. Short-term rentals permitted here--take advantage of multi-season rental potential on Ski Mountain. 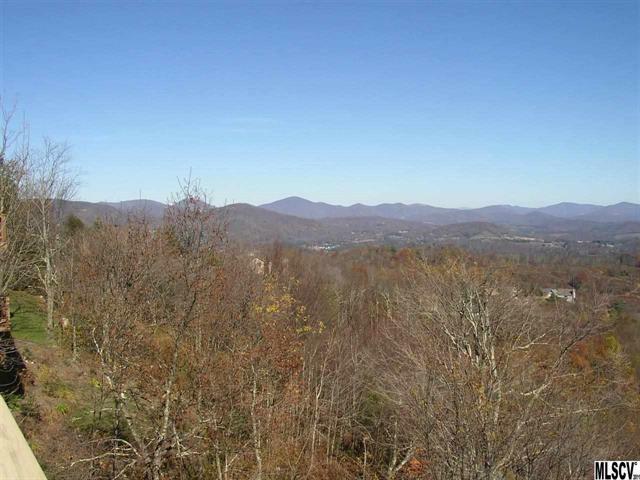 Close to Blue Ridge Parkway and charming village of Blowing Rock. Convenient to ASU. Brk Int. Most incredible ringside seat for fireworks extravaganza on July 4th and New Year's Eve(watch torchlight ceremony on ski slopes preceding fireworks). 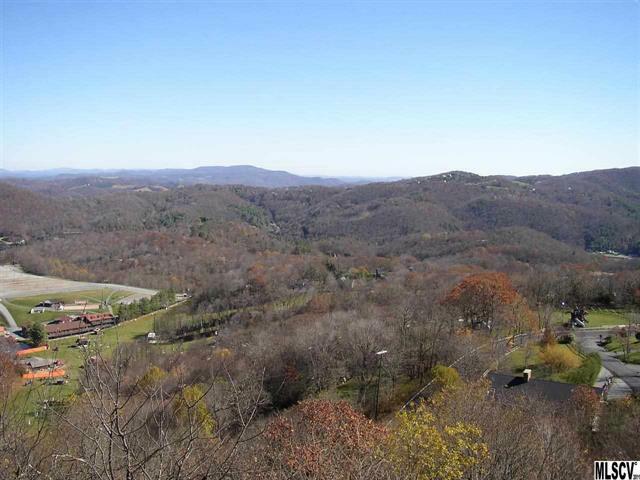 Build your mountain home here and enjoy the show from your own "skybox"! A New Year's Eve party to remember! Enjoy views all year, cool breezes in summer, autumn leaves in fall, skiing in winter. Pictures from adjacent house.